The Republican and Democratic candidates for governor squared off in their second televised debate at Centre College in Danville Tuesday. With campaign season drawing to a close in a month, Republican Matt Bevin and Democrat Jack Conway spent much of the hour rehearsing what have become routine answers on issues ranging from pension reform to drug testing for welfare recipients, often couching personal and political attacks inside their questions for one another. Weighing in on two issues dominating the current cycle – gun control and Planned Parenthood – the candidates found themselves at odds over what Bevin characterized as a question of values. Asked if mass shootings like the recent Roseburg, Oregon incident demand legislative action, the Republican, who is a concealed carry gun owner, suggested doing away with gun-free zones in what he called “target-rich environments” for people who are mentally unbalanced. "I do believe just as we made changes to the cockpits of our airliners, we should make changes to protect the most vulnerable, which is [sic] our young people in the schools they go to every day," the Louisville entrepreneur said. "I don't want to arm our teachers," the Attorney General made clear. "Let's let school resource officers or sworn law enforcement officers protect our kids, but let's not ask our teachers to take guns into the classrooms." On the emotionally-charged debate over Planned Parenthood, the contenders also locked horns briefly, with the Republican arguing Conway has taken "thousands of dollars" from the organization and backed away from questions about defunding it on the state level. In his rebuttal, Conway reiterated his opposition to using public funds for abortion. One particularly testy exchange took place over Bevin's decision not to release his taxes, prompting Conway to ask what the Republican was hiding. Noting that the tradition is not a requirement, Bevin went on to say the documents would show that he made less money than Conway but donated more to charity. Noticeably absent were any prolonged discussion of Kynect, the state’s health insurance exchange, and a third podium. Quizzed on his thoughts, independent Drew Curtis offered a Fark.com-ready review. "If I had a table in front of me to repeatedly bang my forehead against the entire hour, I would absolutely have been doing that," the Lexington digital entrepreneur said. Curtis, who had not entered the race and met the polling requirement of 15 percent to be included, chided the candidates for "not answering the questions," specifically on small businesses and helping workers shore up their retirement accounts. Both Conway and Bevin meet up again Thursday at the Kentucky Coal Association’s annual October meeting in Lexington. Tuesday night's debate included plenty of real-time jabs, but viewers at home were treated to another round of sniping during the commercial breaks. For those those watching on TV the sparring continued as anti-Bevin ads bookended both segments. Asked if he plans to fund any spots attacking Conway in the final weeks leading up the election, Bevin told reporters no. "I don't think, frankly, the people of Kentucky deserve more of that tripe," he said. "I don't intend to take that path, I really don't. I don't think it's necessary." Until recently, the pro-Bevin Republican Governors Association had been handling those negative ad duties, spending $3 million on ads linking Conway to President Obama. Speaking to the press after the debate, Conway suggested that’s partly behind the constant barrage of ads he's unloaded on Bevin, which paint him as untrustworthy. "A lot of undisclosed corporate money from out of the state came in and tried to make this race about something it was not, so I deserve the right to defend myself but the people of Kentucky will know, I'm going to be talking a lot more about me, my accomplishments, and my vision for the future of Kentucky over these last three weeks," he said. The most recent major poll shows Conway hanging on to a slim lead over Bevin with just a month to go before voters cast their ballots. One month from today, Kentuckians go to the polls to select a new governor and there is little indication that they're all that fired up about it. 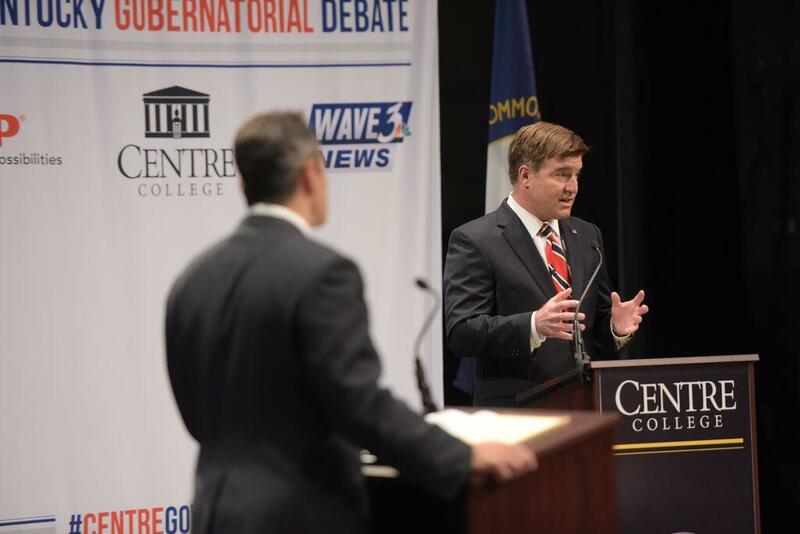 Republican Matt Bevin and Democrat Jack Conway have the opportunity to change some hearts and minds during tonight's high profile debate at Centre College. 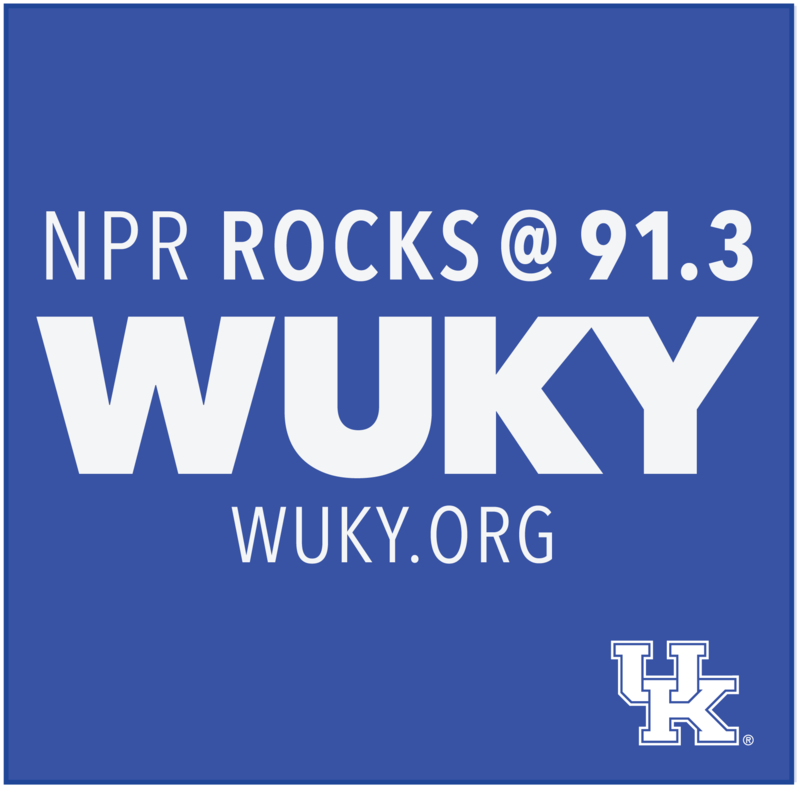 WUKY spoke with Kentucky Gazette editor and publisher Laura Cullen Glasscock about the race up to this point and whether Independent Drew Curtis could still play the role of spoiler even though he won't be on the dais tonight. The Republican Governor's Association has stopped running TV ads for Matt Bevin in Kentucky with a little more than a month to go until Election Day. Kentucky's major party nominees for lieutenant governor clashed over a sexual harassment scandal in their first televised debate. 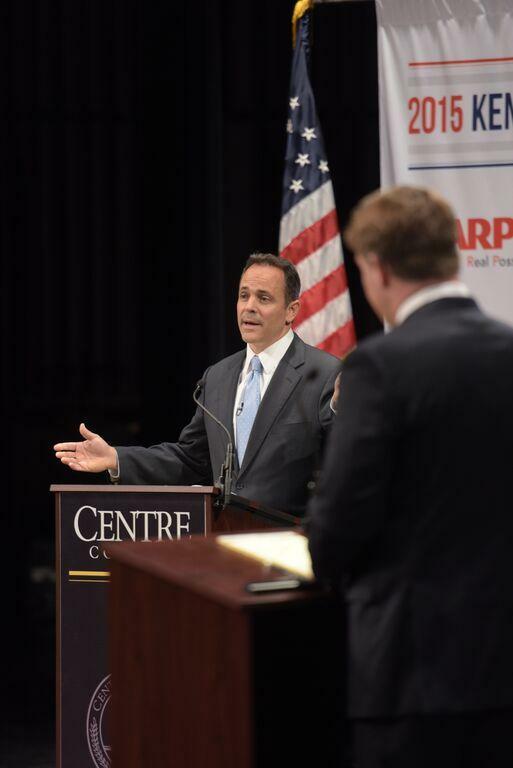 Even with the high marks he garnered in some media outlets for his performance in last week’s Bluegrass Poll debate, independent gubernatorial candidate Drew Curtis won’t be on stage the next time the candidates go head-to-head on TV. GOP Gubernatorial Candidate Says Victory "More And More Likely"
Gubernatorial candidate Matt Bevin had the spotlight at Thursday’s Commerce Lexington Public Policy Luncheon. The appearance saw the Republican nominee elaborating on his plans for healthcare and pensions while also adding another chapter to what has been, at times, a rocky relationship with the press.